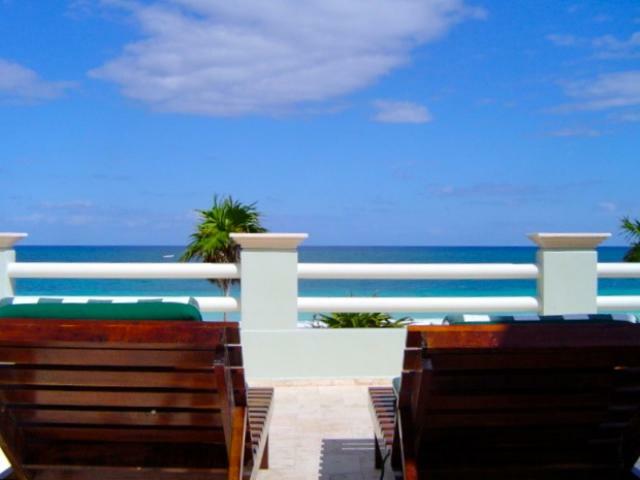 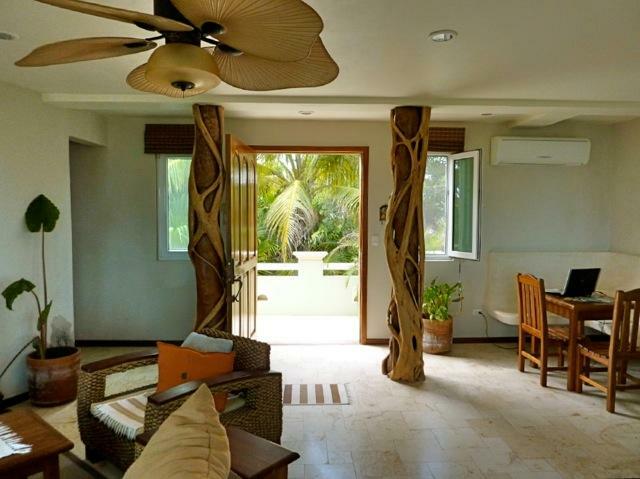 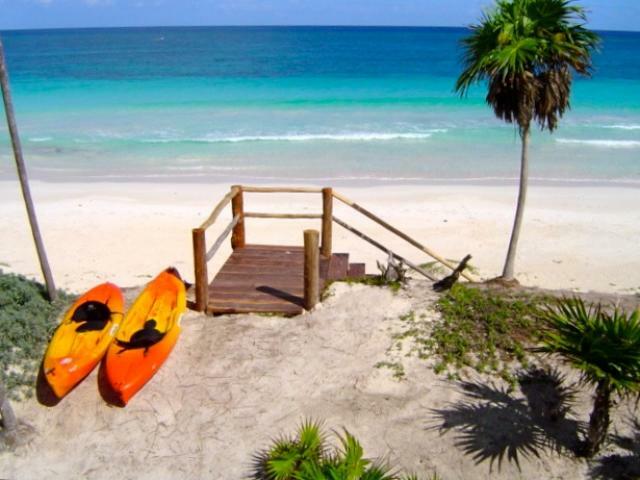 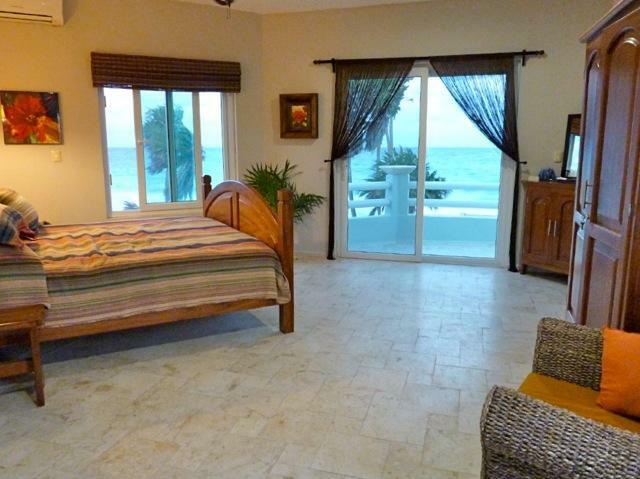 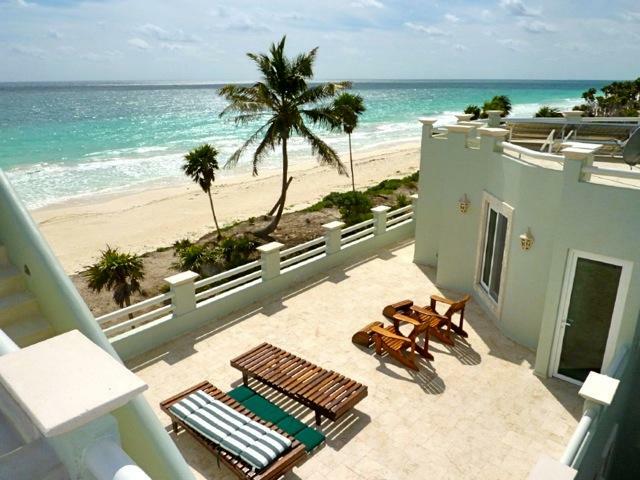 Paradise comes to mind when enjoying the nice breeze coming off of the beach at all times from the wooden deck at the front of the house or at the roof´s private sun deck with stunning views. 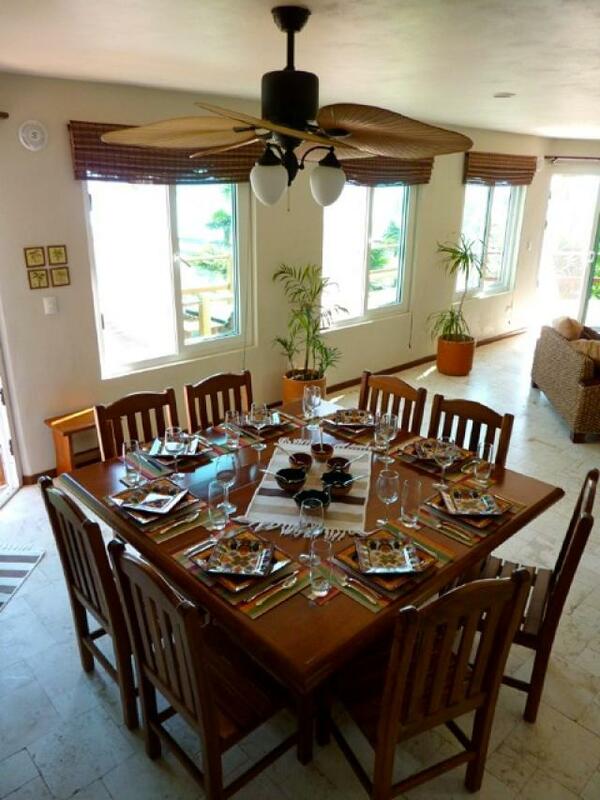 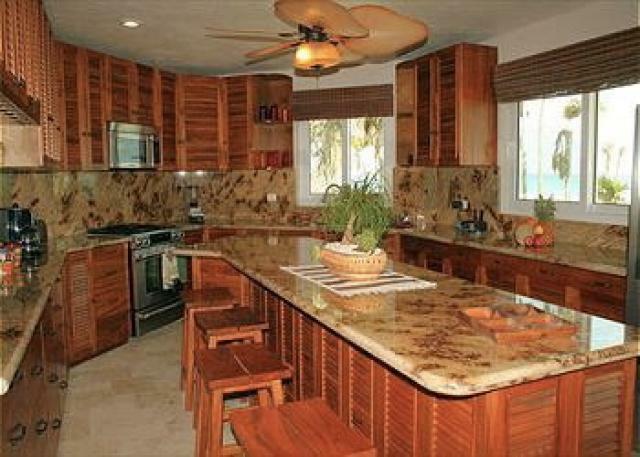 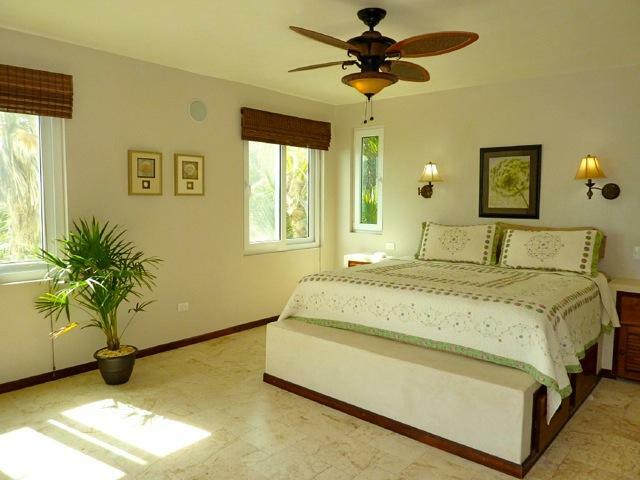 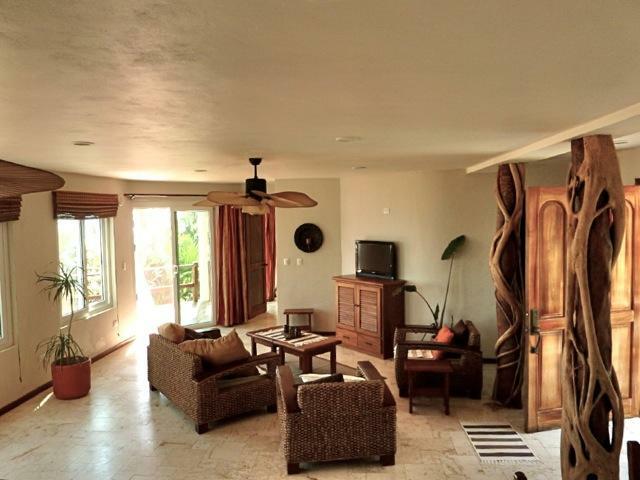 This magnificent house offers 4 bdrm, 4 bath, dinning and living area with a fully equipped kitchen. 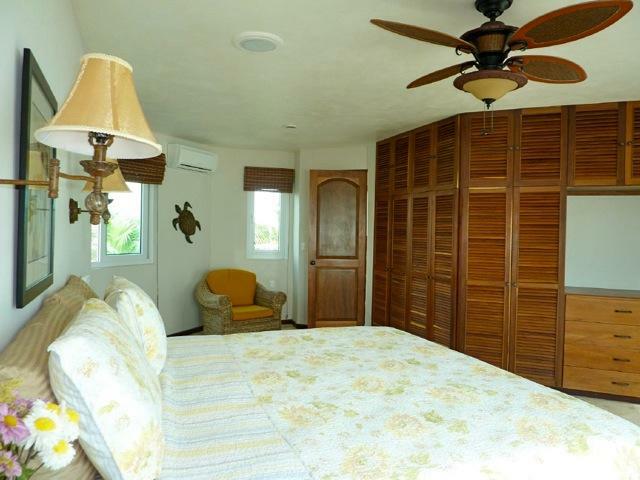 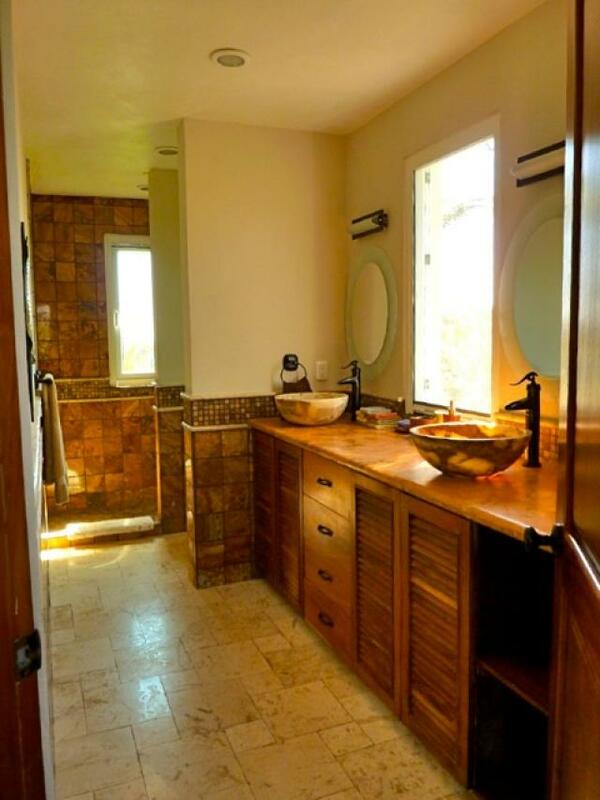 Caretakers facilities with bathroom and kitchenette are located in the basement along with an extra bedroom with full bath and 4 built in bunk beds. 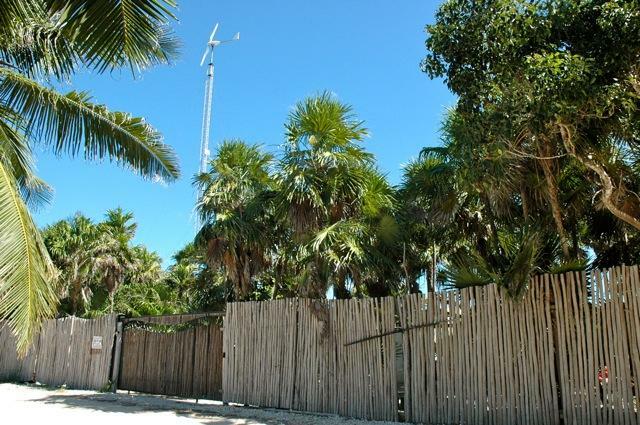 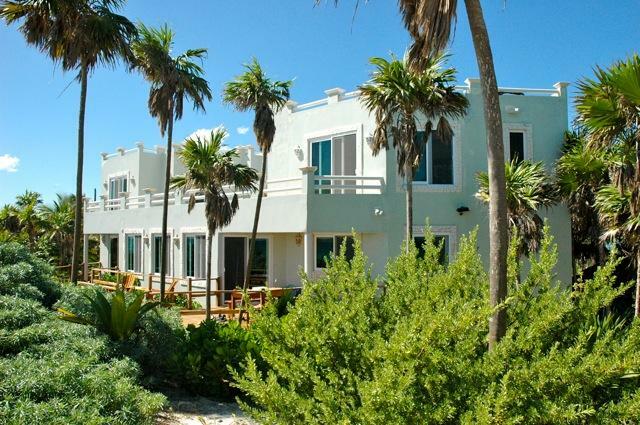 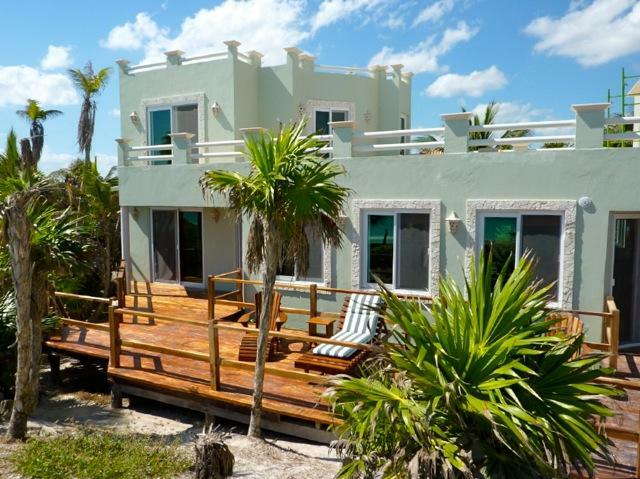 Being at the Reserve of Sian Kaan, this home is off the grid.